"Just wanted to say a big thank you to MPG Buildings. 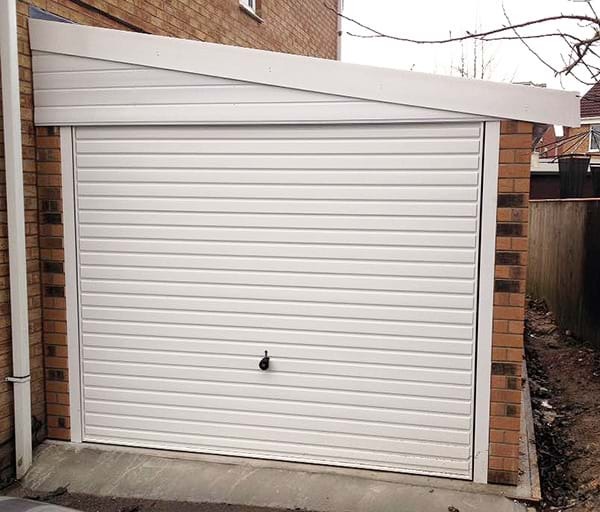 They were brilliant from start to finish and did an amazing job with building the garage. Fantastic customer service from start to finish. I'm a very happy customer and wouldn't hesitate to recommend them to anyone. Thanks guys!!"